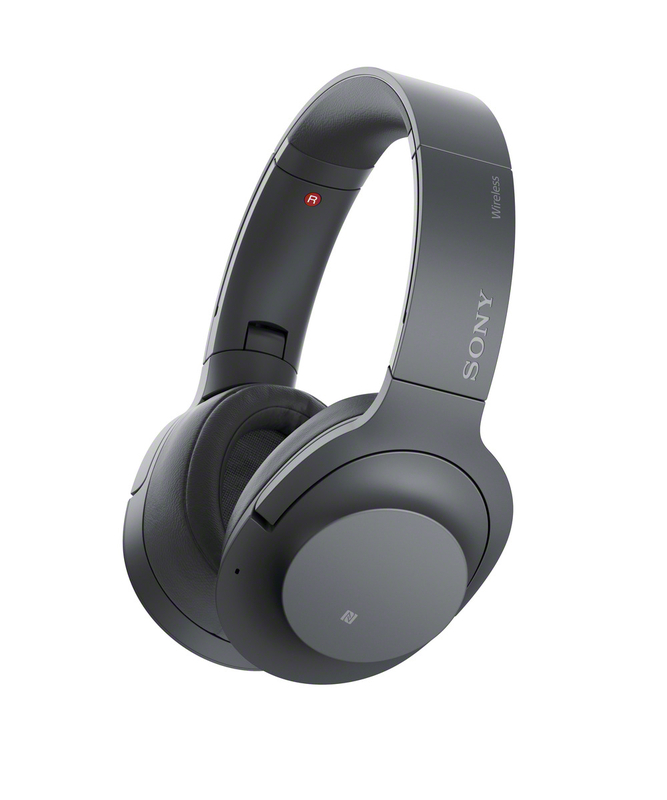 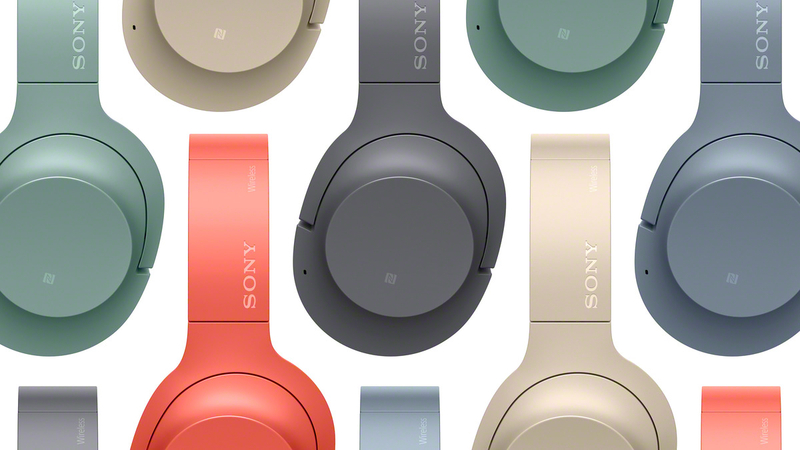 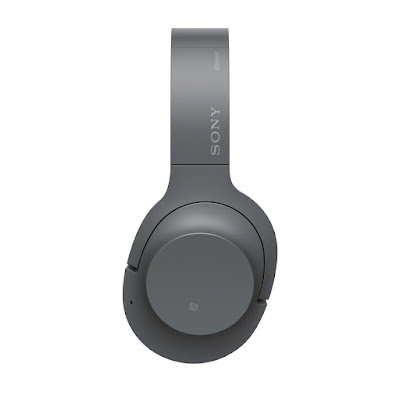 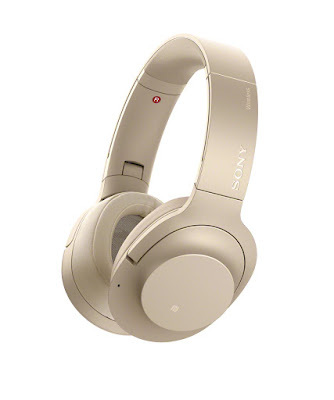 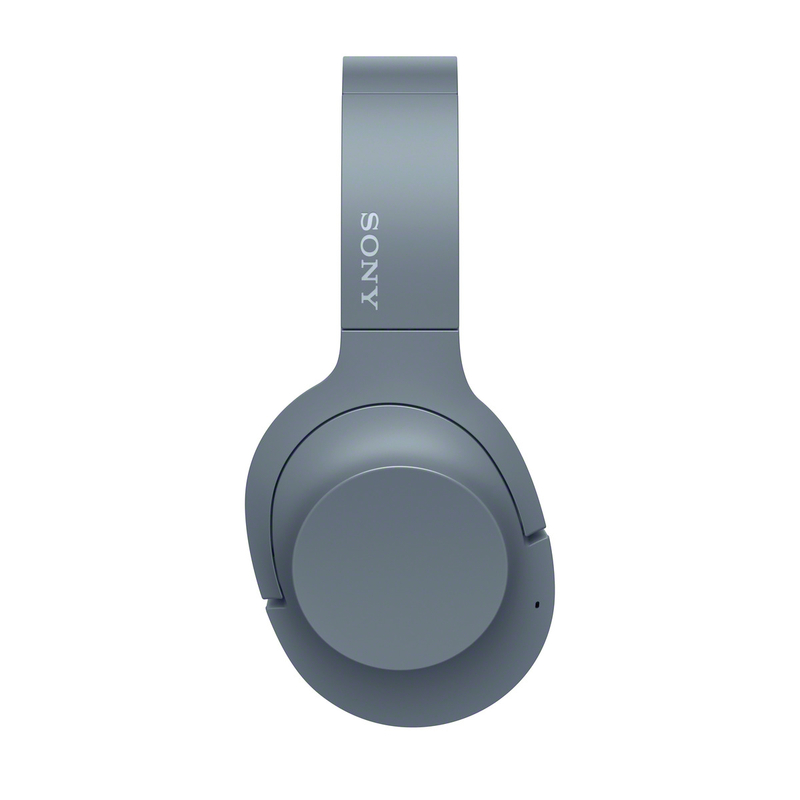 Sony will be introducing at least 2 new h.ear on wireless headphones at IFA this week, and perhaps a 3rd model as well. 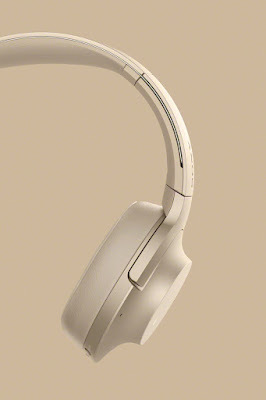 The models will be the WH-H900N, WH-H800 and WH-H700. 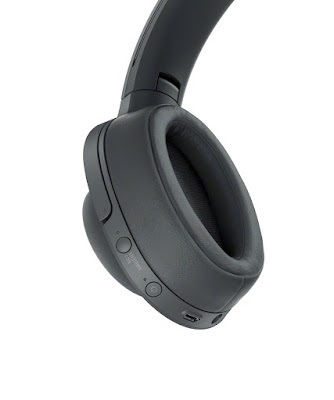 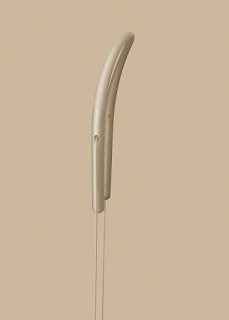 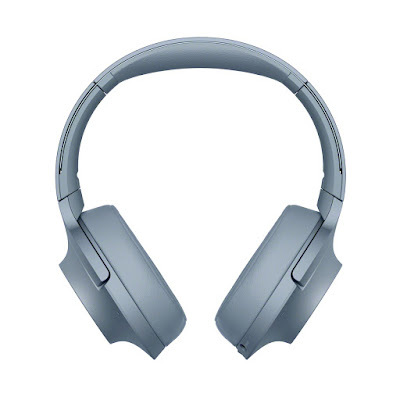 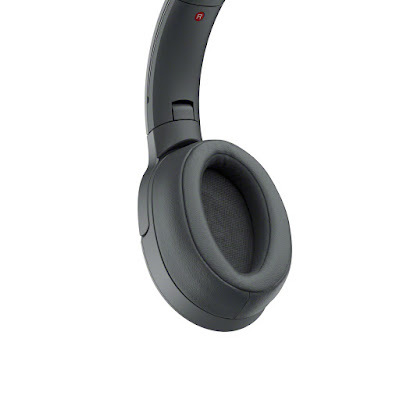 The 900N model appears to be a direct successor to the current h.ear on headphones, MDR-100ABN. 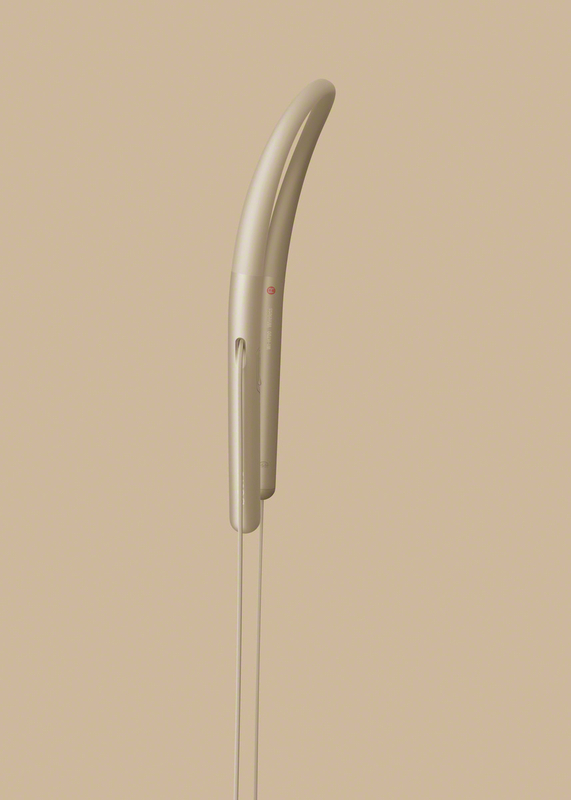 The design appears at first identical but looking closer, the NC mic seems to have model position and the buttons on the left hand side are more flat and similar in design to the current headphone design. I am sure there are more design changes to the right hand side but this is not visible in the press photos. The H900N feature NC, Bluetooth and NFC. The new colours reflect the new colour scheme being introduced on the new NW-A40. 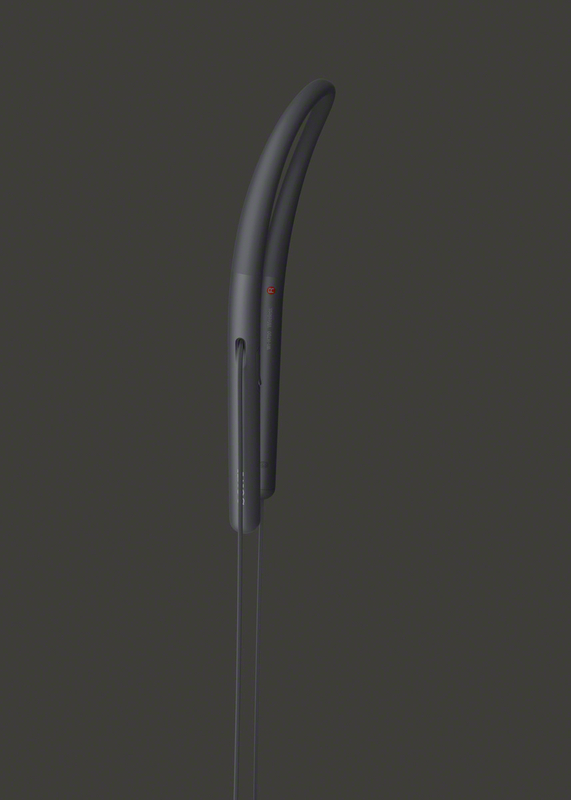 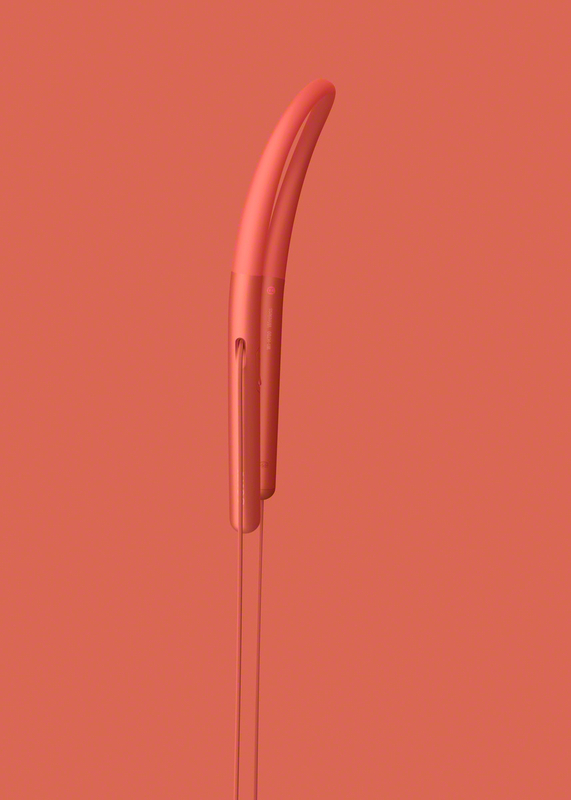 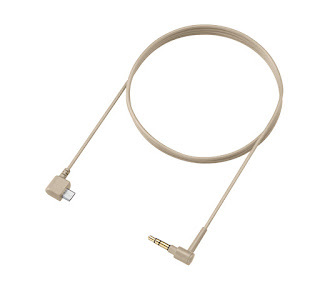 The next model is the WH-H700 which should be replacing the h.ear in headphone model. 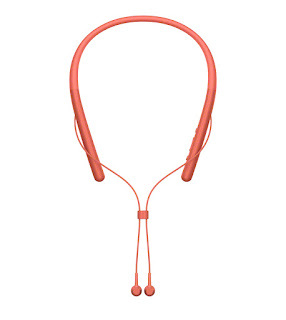 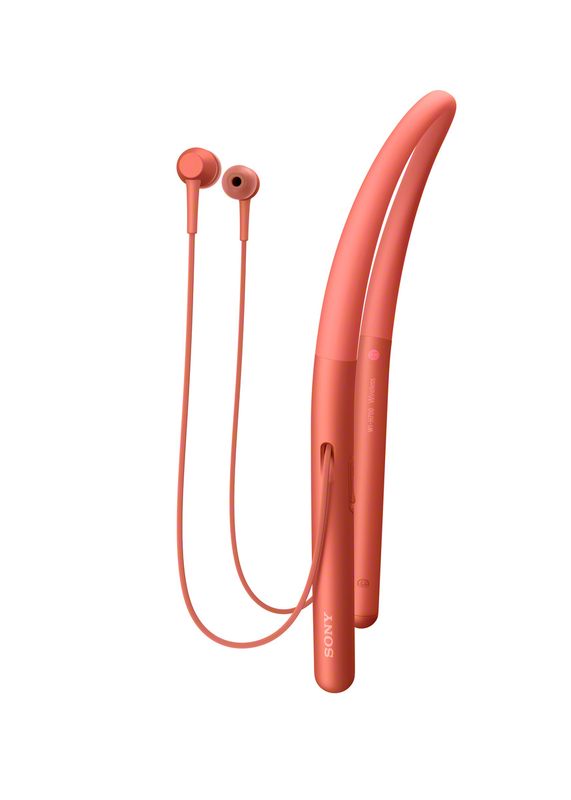 The design has been updated featuring new ear pods which are slightly larger, and now a dedicated power button has been added to the left side. 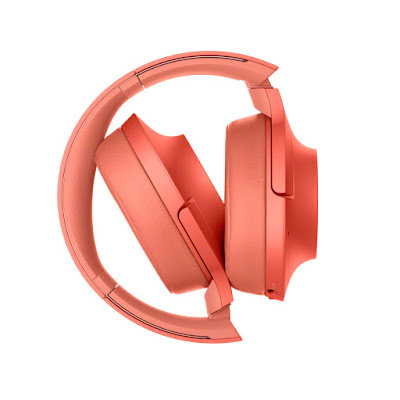 The play/pause/answer button remains in the same place as with the previous gen model. 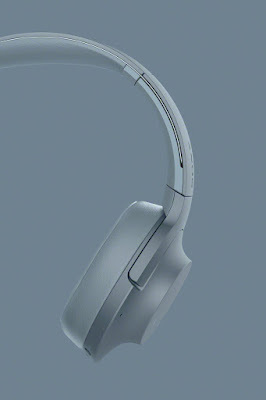 With the larger earpod, the H700 could feature a larger driver unit, but that remains to be seen. 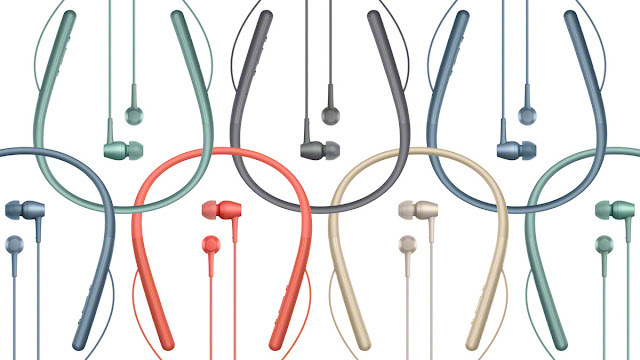 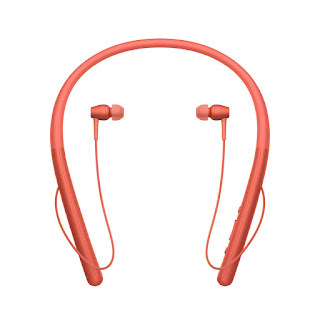 The headset will feature NFC, Bluetooth and should be high resolution compatible as well. The final model is the WH-H800 which could be the h.ear on headphones but lacking built in noise cancellation. Without NC, the WH-H800 should cost less and offer improved battery life. 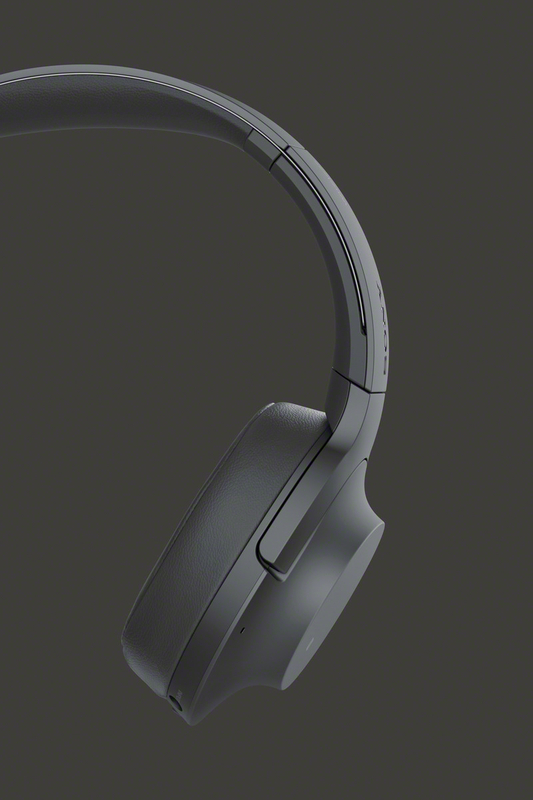 Unfortunately no images leaked, but I presume it looks identical to the H900N with the same colour options, and now time for the rest of the images. Click on the photos for a larger size. 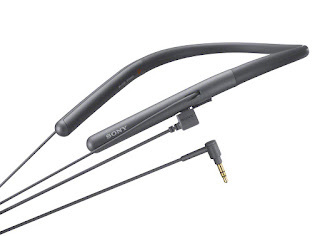 Sony announces three new wireless h.ear headphones and matching Walkman to suit the music loving, style conscious millennial. While maintaining a simple stunning design, colours are refreshed and specially curated with influences from the latest fashions, the five new shades are named: Horizon Green, Twilight Red, Grayish Black, Pale Gold and Moonlit Blue. 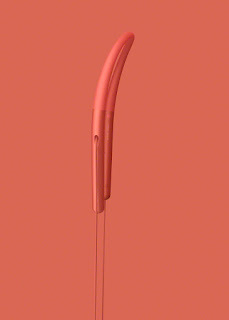 With different mid hues, these colours were designed to fit harmoniously to your lifestyle and express your own taste. 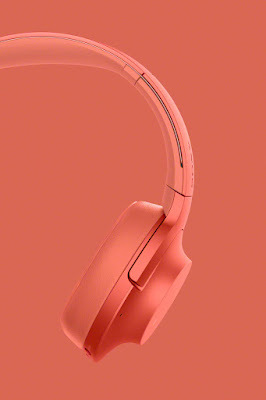 The new Sony | Headphones Connect app available for h.ear headphones gives you more control for what and how you listen, and the equaliser will play in the style you want to hear. 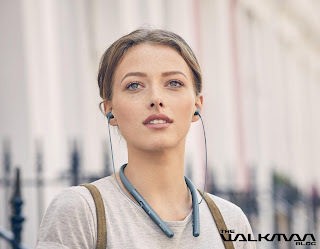 The already installed sound effects let you choose from Arena, Club, Concert Hall or Outdoor Stage so that you can feel the sound as if you were in a live venue. The compact design of the h.ear on 2 Mini Wireless (WH-H800) mean these cute comfortable on-ear wireless headphones are minimalistic and lightweight, perfect for switching on as you head out and then fitting neatly in your bag when you get to your destination. 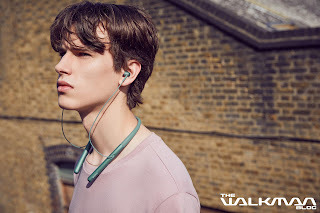 High quality wireless sound with LDAC or DSEE HX and Hi-Res Audio capability with cable, the h.ear on 2 Mini Wireless headphones are small and light but definitely mighty. And they certainly do not compromise on battery life as you can keep these on for up to 24 hours without needing to charge them again. 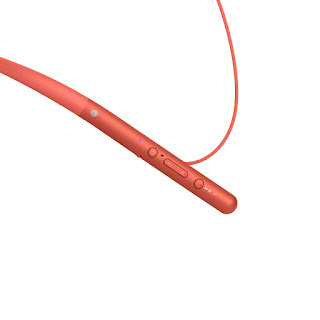 Or get 90 minutes power from plugging in for just 10 minutes with Quick Charging. The h.ear on 2 Wireless NC (WH-H900N) bring wireless noise-cancelling technology with touch control in the around-ear style. Ambient Sound and Quick Attention modes are a smart way to control your listening experience on the move. 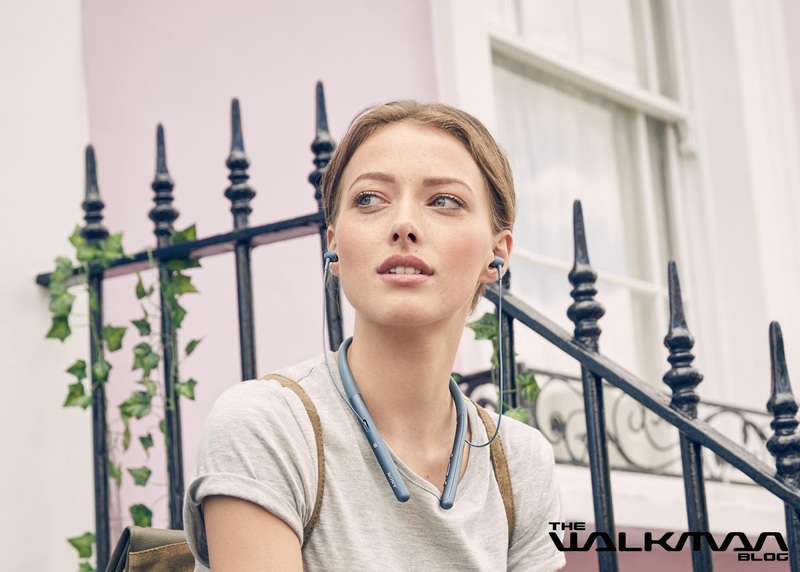 Battery life is key here too as the h.ear on 2 Wireless NC has 28 hours of battery life and Quick Charging for just 10 minutes to get 65 minutes more life in these Hi-Res compatible headphones, giving you the best in audio quality all day long. 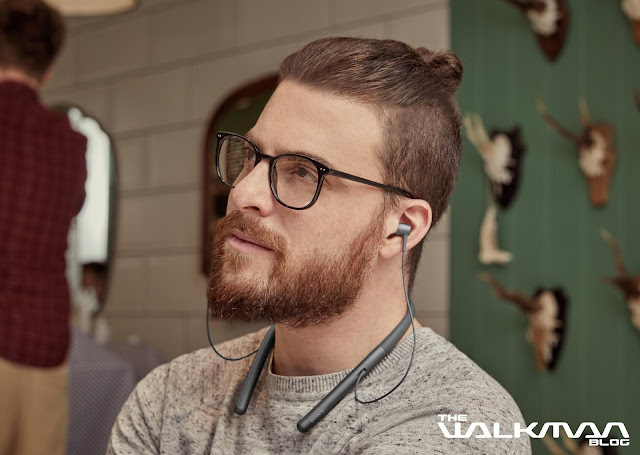 Perfect for listening to music, taking calls and so much more, the h.ear in 2 Wireless (WI-H700) are the wireless behind-the-neck style option of the series. 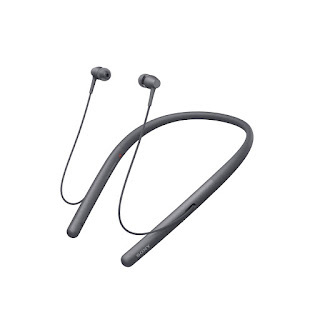 With a magnet clip to secure at the ends, this pair takes away the hassle with wires and benefits with a handy call vibration to notify you of incoming calls. With 8 hours of battery life in such a compact the h.ear in 2 Wireless fits seamlessly into your everyday life. 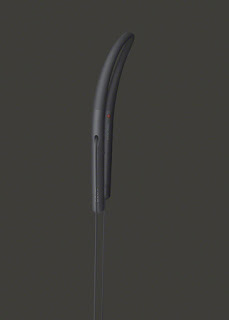 WH-H900N will be available from September 2017 priced at approximately £250/€300. WH-H800 will be available from September 2017 priced at approximately £200/€220. WI-H700 will be available from September 2017 priced at approximately £150/€180.